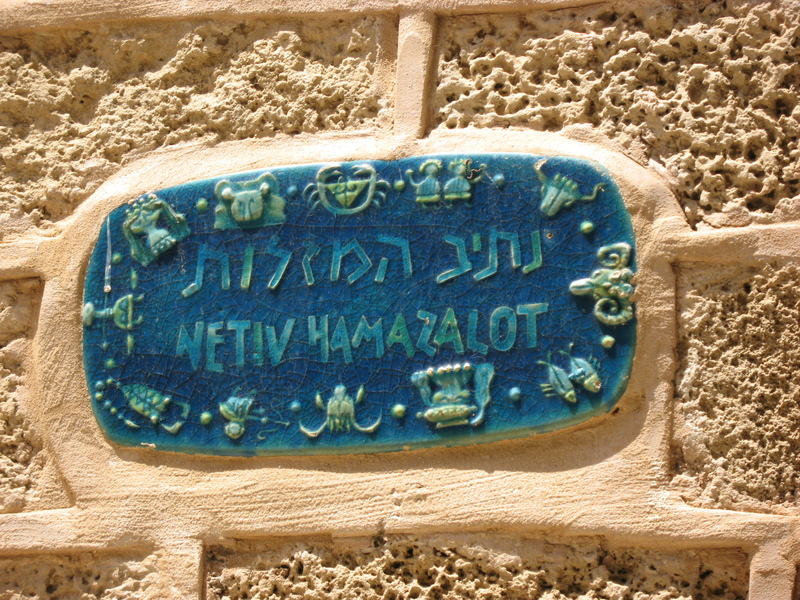 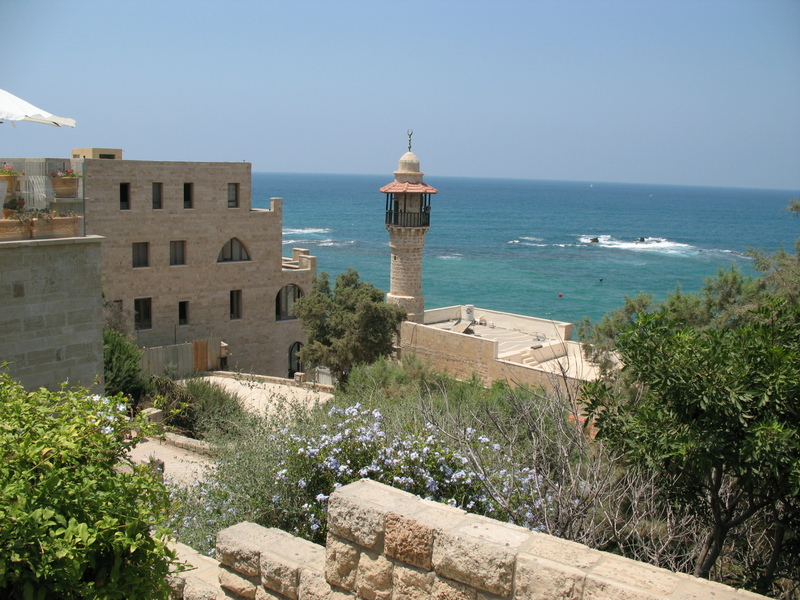 Today I saw a tweet from @Wanderingtradr about the city of Jaffa, near the centre of Tel Aviv in Israel. 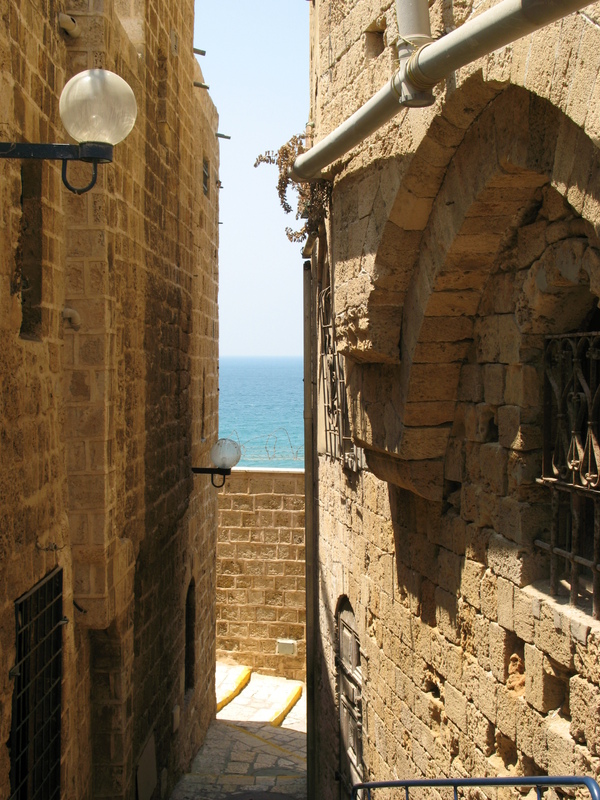 He mentioned the fact that it is thought to be one of the oldest cities in the world. 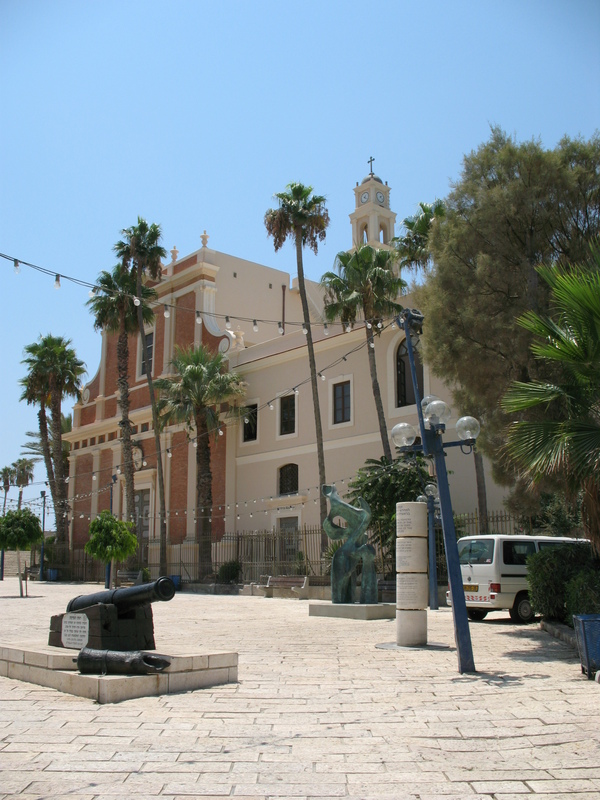 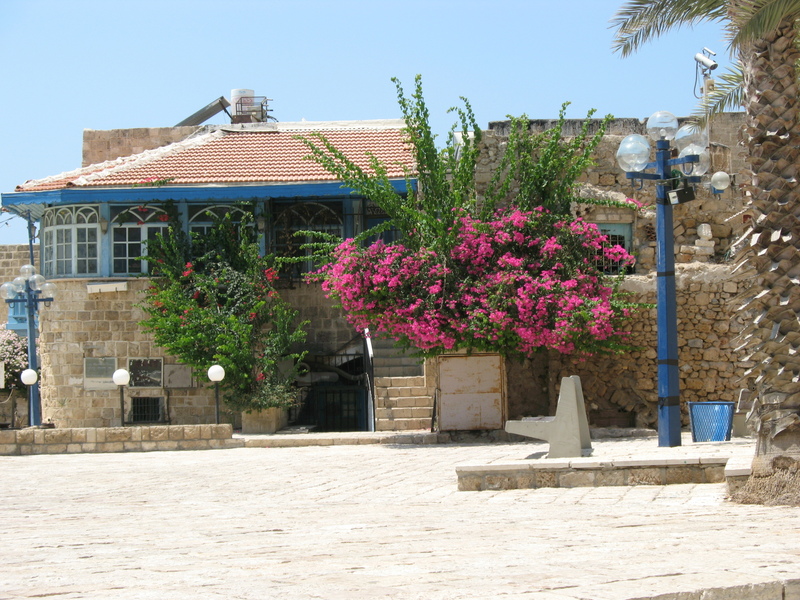 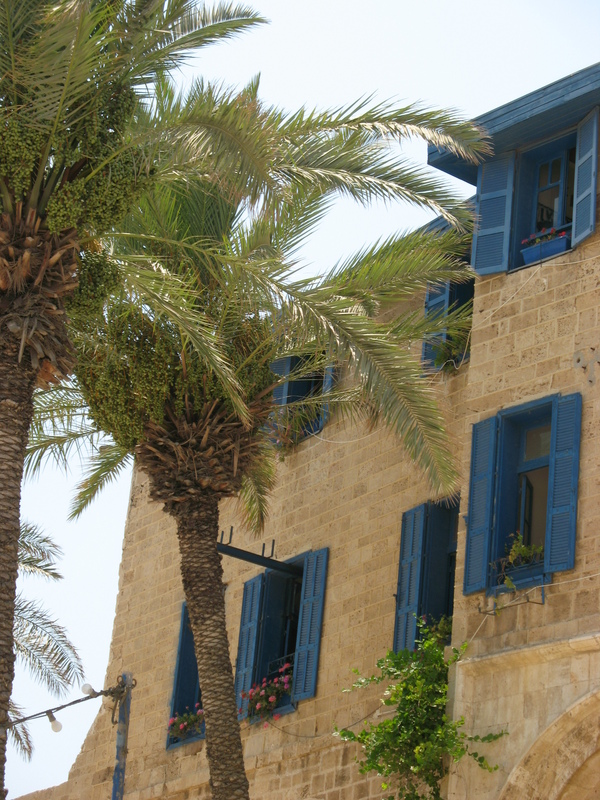 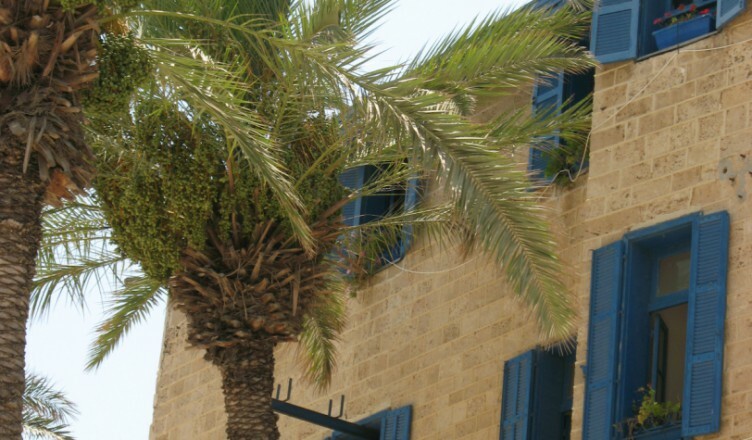 As I mentioned on our website – it somewhat surprised me that the old city of Jaffa, is not considered UNESCO World Heritage, while the modern architecture of the city is. 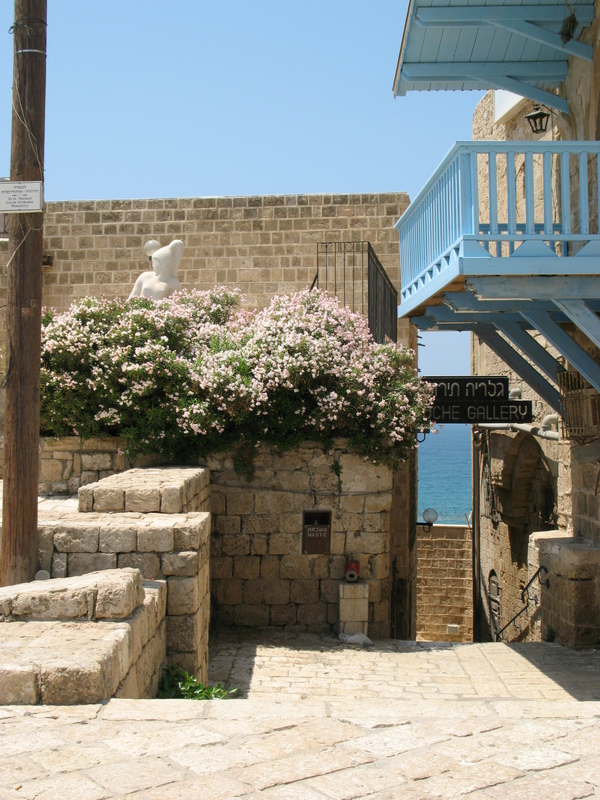 Just one of the many reasons to visit this country, indeed full of contrast.